It’s easy to gravitate towards a tote bag. 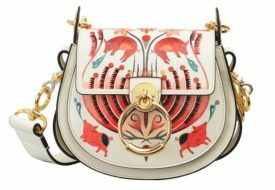 Unfussy, sturdy and roomy enough to fit all your junk – the all-encompassing arm candy truly is a lazy alternative for fashionistas on their ‘off’ day. From groceries to office supplies, the tote bag serves as a solution to the struggle of carrying life’s necessities in one place. And when you get a fashionable one like the options from our list below, style is surely not compromised at all. 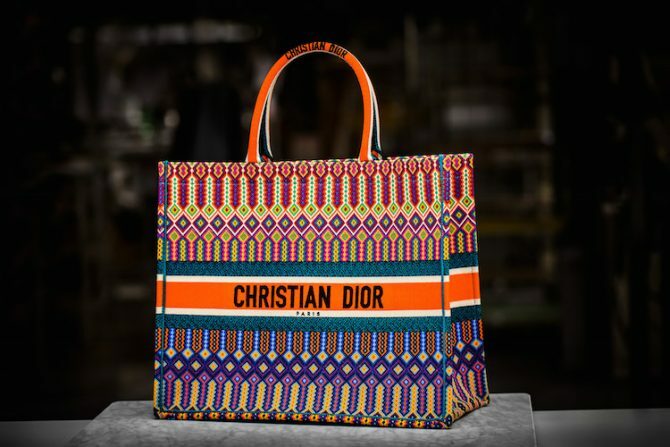 The ‘IT’ tote bag at the moment is the Dior Book Tote Bag. 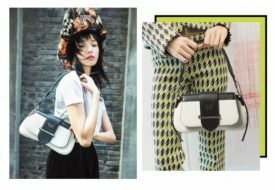 Based on the prints or beaded work from the art archives of French sculptor and painter Niki de Saint Phalle, the gorgeous bag is offered in two variations including an ethnic pop-colour style, and a monochrome checkered look. 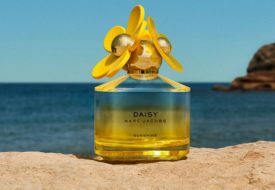 Available at all Dior stores in Singapore. A Chinese version of the article appeared here.